Now is the perfect time to bring you son or daughter out fishing and introduce them to great trout fishing on the Muskegon River. Guided trips are available all weekend and next week. Hatch trips are usually during the afternoon. Hatches are this time are Sulphers, Caddis, and Gray Drakes, being the most common and attracting larger trout. Hatch trips are $250. 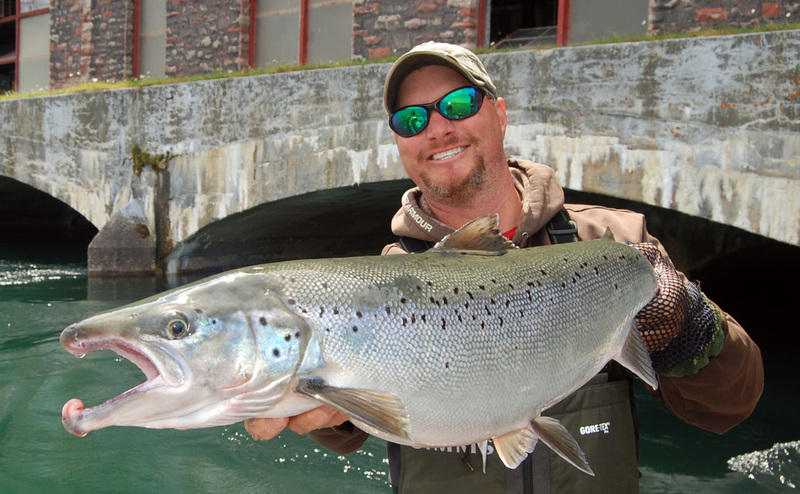 Coming Up Next – Summer Specialty Fishing Trips. All guided trips are all inclusive. All Gear, Tackle, Flies, Bait, Rods, Reels, and fish cleaning are included in fishing trips at no extra charge. We’ll hook you up on some big fish! We are offering “Hatch Masters” evening hatch trips. $250 5pm – 10pm. Over the past few days, our main focus has been chasing trophy trout feeding around the spawning Red Horse Suckers in the upper Muskegon River. Big numbers of trout have been feeding on nymphs and sucker’s spawn. 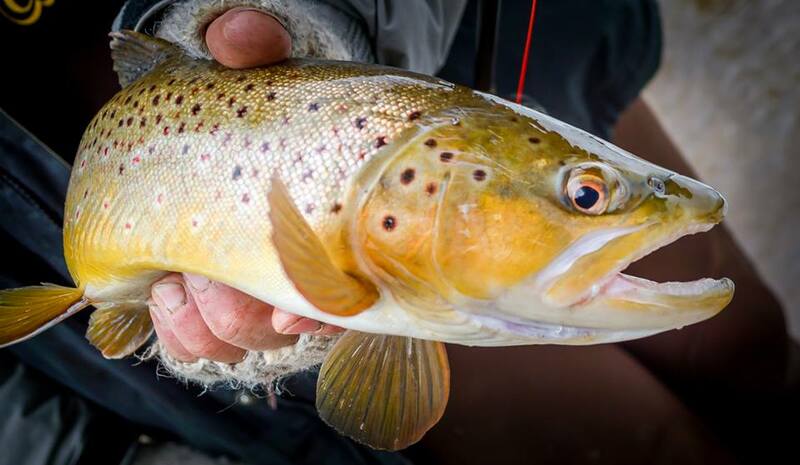 Trout fishing should remain excellent for the next several weeks. Steamer fishing has also been great. Dry flies have been a bit slow so far. water temperatures are still on the cool side for good insect activity. There is still a lot of eggs, both sucker and steelhead, for trout to key in on. Gray Drake and Sulphers with be the next big and up coming hatch. Early Jun – mid July.